When executives with KETV and its parent company were faced with the decision of where to move their station, they could have taken the easy route. However, Ariel Roblin, President and General Manager of KETV, and John Drain, Senior Vice President of Finance for Hearst Television, and their colleagues saw an opportunity to make history by giving something back to Omaha. Hearst Television, part of mass media giant Hearst Corporation, has a proven track record of making a lasting impact in the communities it serves and wanted to do so as part of KETV’s station move in Omaha. 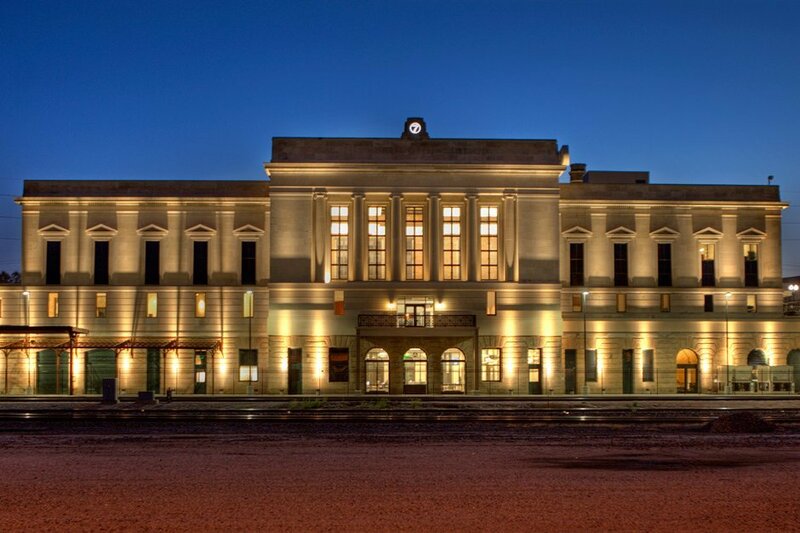 A bold decision was made to purchase, restore and renovate Burlington Station, a historically and culturally important landmark and former train station located just south of the Old Market. KETV broadcasted its first newscast from the new station on Wednesday, October 28, 2015, at 5:00 p.m. However, the journey to that broadcast started more than seven years ago. 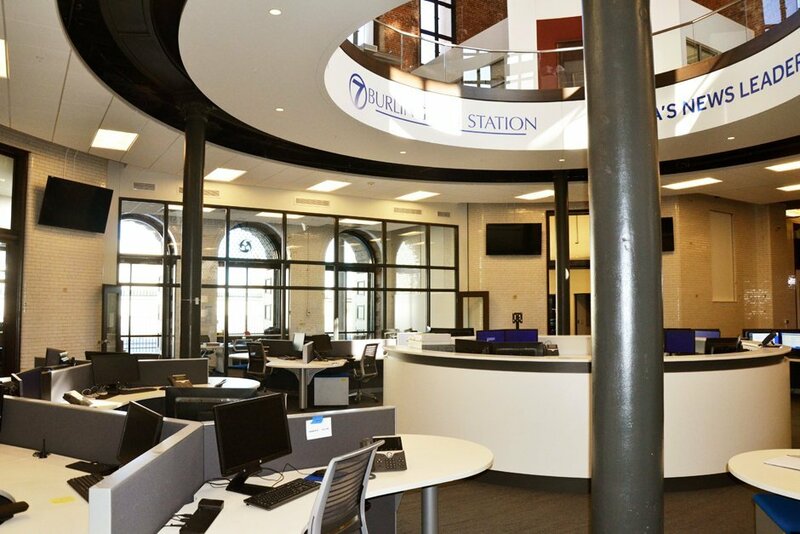 In May of 2008, KETV and Hearst Television engaged Investors Realty brokers R.J. Neary and Brian Kuehl to represent the companies and begin exploring options to purchase or build a new 35,000-square-foot station. The project quickly stalled for a couple of years during the recession, but the teams kept in contact and conversations started again in late 2011. Not just any space would do. A television station has specific needs including sight lines for antennas and for broadcasting its signal, higher ceilings for its studio than the standard for office space, rooftop satellite dishes with straight lines to transmission lines on north 72nd Street, and accessibility to all parts of the city to quickly cover breaking news. In addition, safety is always a priority for television stations and controlled access was a requirement. 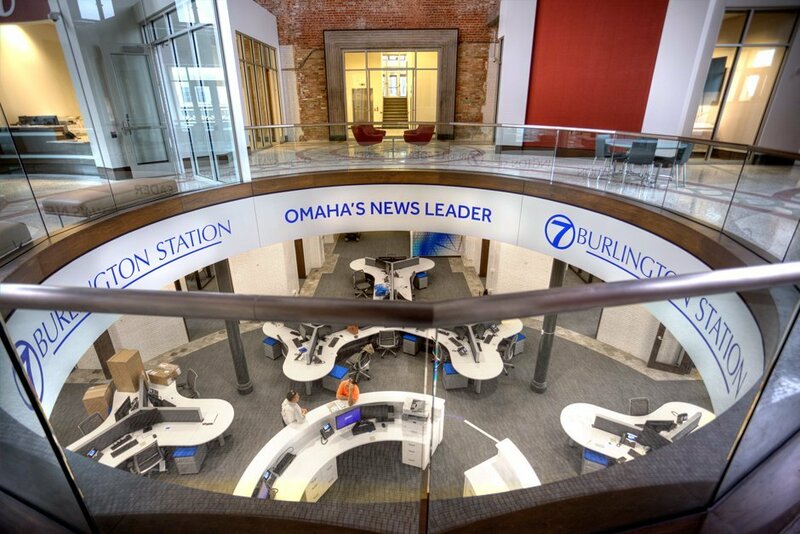 Finally, KETV wanted to create a space where employees would feel a sense of community and connectivity, not just a place to work. Throughout 2012, R.J. and Brian identified and looked at over 20 different potential sites across the Omaha metro area. Some of the potential locations would have cost significantly less than purchasing and renovating Burlington Station. 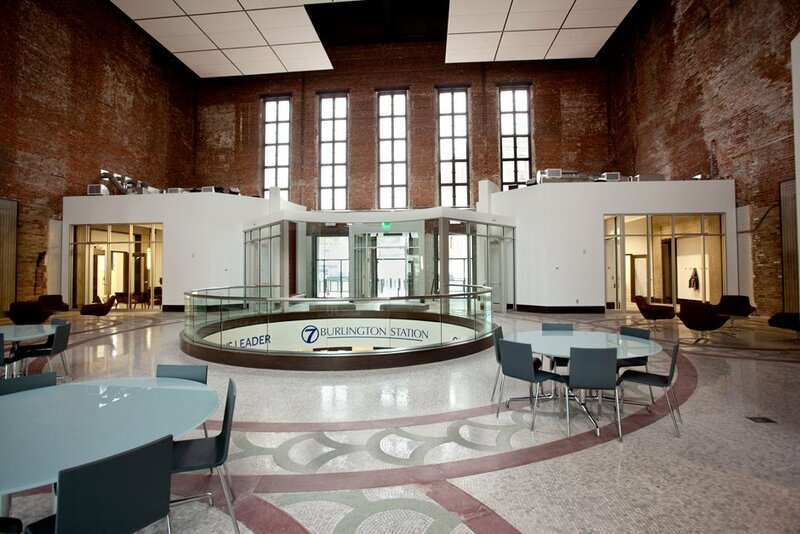 However, the opportunity to bring the former train station back to life — not just for KETV employees, but for the community — fit with the KETV team’s vision. Instead of building a new structure or buying an office building, they would operate from one of the most historically significant structures in the Midwest — a building that may otherwise continue to deteriorate towards an uncertain future. R.J. and Brian assisted Hearst Television and KETV in the negotiation and purchase of Burlington Station in August of 2012. Once the property was under contract, our team engaged a talented group of architects, contractors and consultants to assess the feasibility of the project. 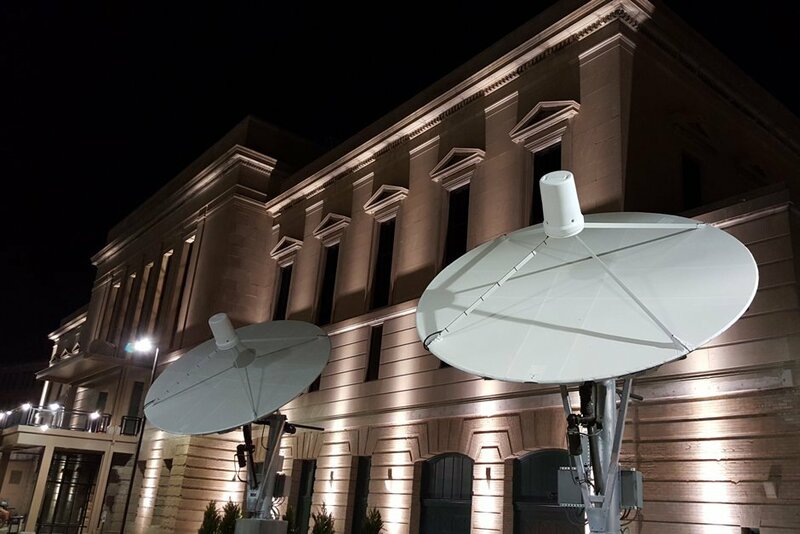 During an initial tour of the building, it appeared there would be no way the location could work for a television station, let alone anything else. The structure was in bad shape, the surrounding neighborhood needed major reinvestment and there were few projects of significance south of the Durham Museum at the time. The investment would be substantial and, potentially, prohibitive. By the end, the project would total $22 million dollars. However, the teams decided to move forward, and at every roadblock they carefully and thoughtfully analyzed cost and risk before forging ahead. As soon as construction began, the neighborhood immediately surrounding the station saw several high profile reinvestment projects and more are expected in the coming months. 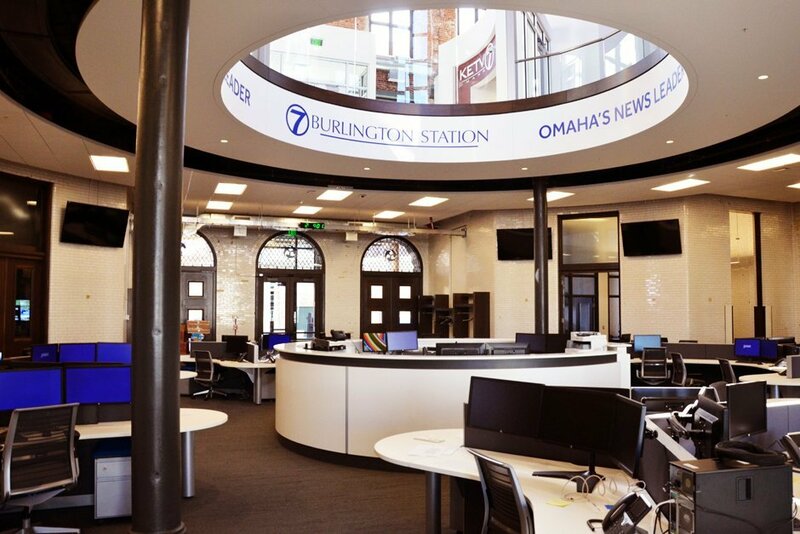 The recent re-opening of Burlington Station as KETV’s new station is truly a dream realized for all involved, including R.J., Brian and all of us at Investors Realty. We are grateful for the opportunity to work with John, Ariel and countless others to help bring Burlington Station back to life and secure its next chapter in Omaha’s history books.